Up to eight time harder than Rolex watch steel. What Made the Brazilian Supermodel Wear this Timeless Beauty? Check out Brazilian actress and supermodel Adriana Lima’s wristwatch. It’s none other than the Rolex Day-Date President Watch from Rolex! Adriana joins the list of Rolex Girls that, so far, includes Sofia Vergara, Jessica Simpson and Jennifer Garner. But what made her wear the Rolex watch? There’s no other timepiece that emanates success, sophistication and class like the Day-Date President Watch. First designed and given to Dwight D. Eisenhower, 34th US President and World War II General, the ultimate luxury watch boasts the exclusive President bracelet that has been found on the wrists of dignitaries and luminaries worldwide, including the successors of Eisenhower. 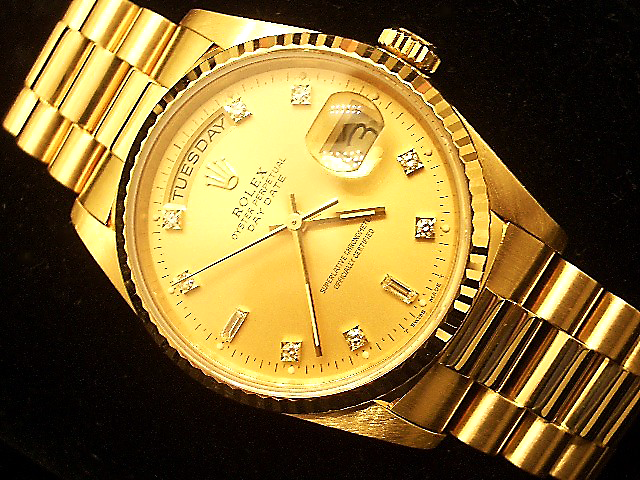 The Rolex watch was the first timepiece to display both the day and the date in its entirety. Using only the best precious stones and precious metals, the watch is offered completely in solid 18k rose gold, 18k white gold, 18k yellow gold and platinum. Most of the Day-Date President models are available in pink gold, white gold, platinum and gold. 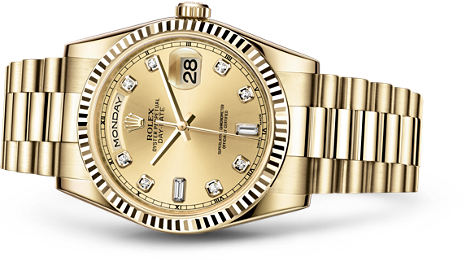 When the Rolex Day-Date President was first introduced, it featured the Presidential Bracelet. Thus, it can be said that the timepiece was named after this bracelet. Most of the Day-Date President models are available in pink gold, white gold, platinum and gold. In 2000, the oyster bracelet option with white, red and yellow gold metals was introduced. The watch has a diameter of about 36mm that’s slightly smaller than the other modern models of Rolex watches present in the market today. Introduced in 1956, the Rolex Day-Date President timepiece exudes a classic style statement in an astounding manner. With refined and shining links, the most unique aspect that completes the watch is the Presidential bracelet attached to the wristlet. Taking the place of being among the greatest models under the company flagship, the Day-Date President watch has always been a highly desired timepiece among watch enthusiasts and collectors from various parts of the world. The watch is available in only 2 versions – gold and platinum. Elegantly designed in a subtle yet stylish manner, the Day-Date President’s crafting places the watch in the classical and refined timepieces category. The wristlet is perfect for any formal occasion with its exquisite making that will surely lure onlookers at a glance. Mainly designed as a dress collection, the wristlet’s size is smaller than the sports model available in the market. The Day-Date President’s dazzling bezel also makes it shine when brought in contact with light. Featuring a Rolex Quickset, an automatic winding technology and a perfect 31 jewel movement, this timepiece keeps precise time. 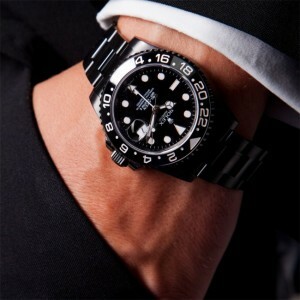 The Day-Date comes in various sizes, styles and models, giving everyone different options to pick from. The Rolex Day-Date President is the most imitated and recognizable watch in the world, but that only makes the original even more timeless. So, it’s no wonder why Adriana Lima chose to adorn her wrist with this timepiece from Rolex. 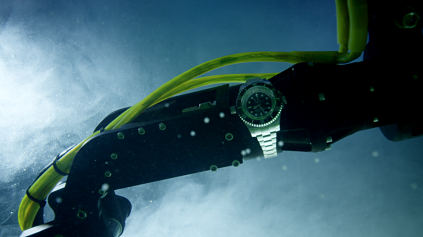 The watch not only speaks elegance and style, but also a rich history that made it where it is now. Man runs out with Most Expensive Rolex Watch in Store! Recently, a Rolex watch thief was caught on camera snatching the item from the store. The CCTV footage shows that the man in his 20’s wearing a light blue polo shirt and beige colored pants arrived at 6:15 , August 8, 2014.
the man asked her their best selling watch in the store and said he was looking for a gift to give his father on his birthday. 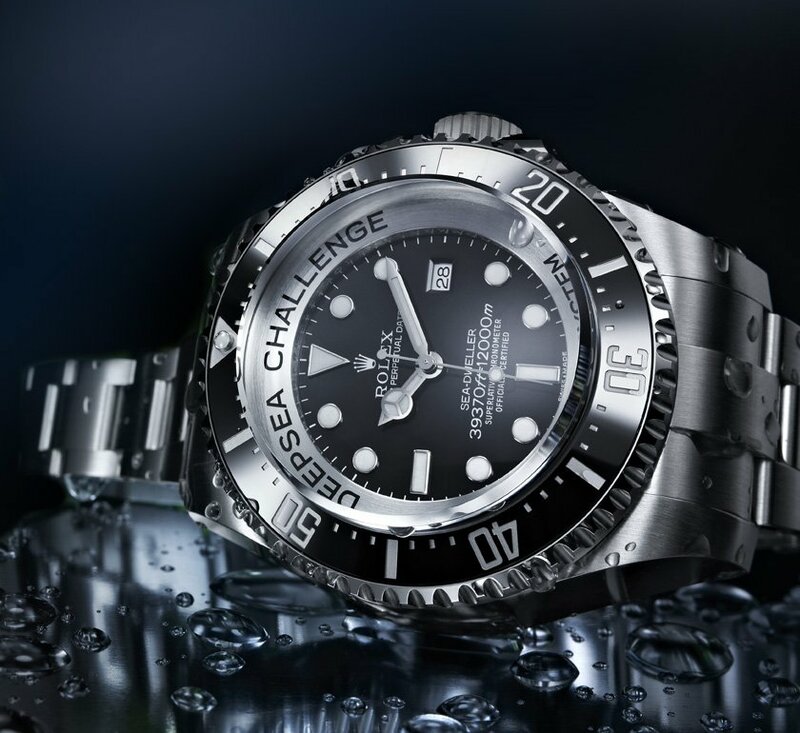 When she showed him the Rolex Sea-Dweller watch, he tries it on, and when she tries to get something on a nearby shelf, the man fled with their most expensive watch. Now the store is offering a $1000 reward to catch the Rolex watch thief. They are also adding a security staff to prevent such incident. The CCTV footage helped a lot to know the identity of the man. Authorities are now searching for this culprit. This year, there have been hundreds of cases involving watch stealing. The major case recorded happened in Illinois few months ago where a man was stabbed and the suspect stole his jewelries including his Rolex Sea Dweller watch. Authorities advised people that when a thief tries to get their things, they should give it instead no matter how expensive they are. It is better than to exchange your life with it. According to Lynn James, she will recognize the face of that man if she saw him again. She tries to run after him but the man was too fast. It seems that he already knows what he’s doing. Jewelry stores nowadays, particularly those that sell expensive items including Rolex watches should have a tight security. This safeguards them as well as their store. Having a CCTV is a must. It is the best tool to monitor all the people that enter and exit the store. 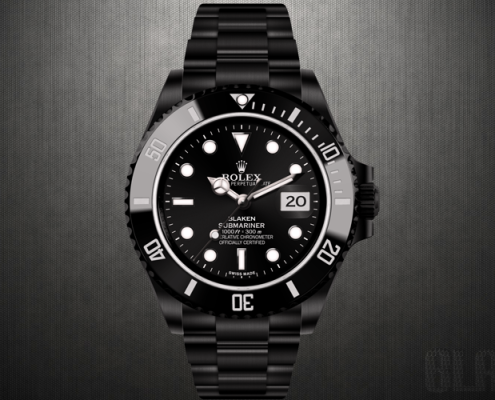 https://goldmanwatchexchange.com/wp-content/uploads/2014/08/cctv-rolex-thief.jpg 717 1075 GOLDMAN WATCH EXCHANGE https://goldmanwatchexchange.com/wp-content/uploads/2015/07/goldman-watch-exchange-logo.png GOLDMAN WATCH EXCHANGE2014-08-12 20:12:022014-08-12 20:32:26Man runs out with Most Expensive Rolex Watch in Store! 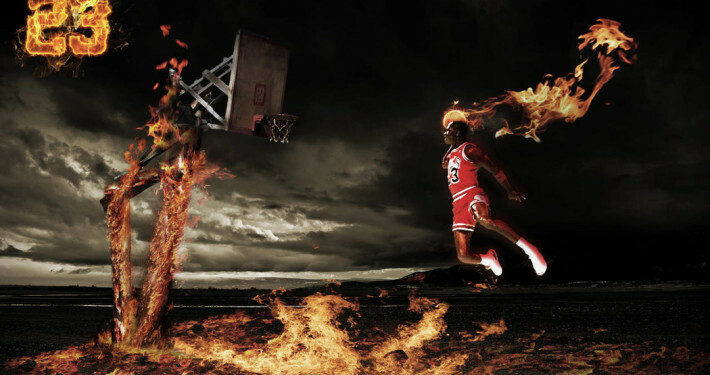 When talking about basketball, it cannot be prevented for the name Michael Jordan to come up. 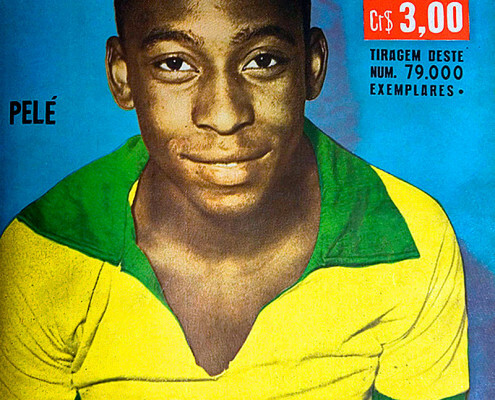 In a way, this sport personality served as the signature of the overall athletics industry. 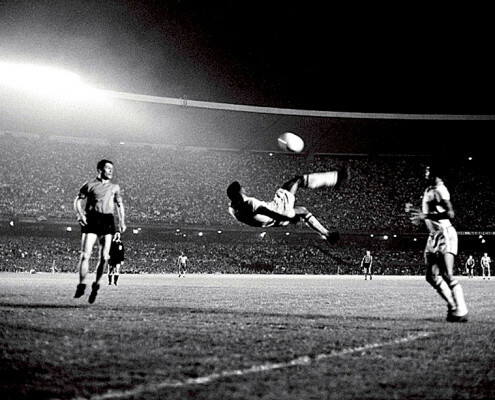 He is even recognized as the greatest athlete in the sports industry, just as how the line of Rolex timepieces is known for. 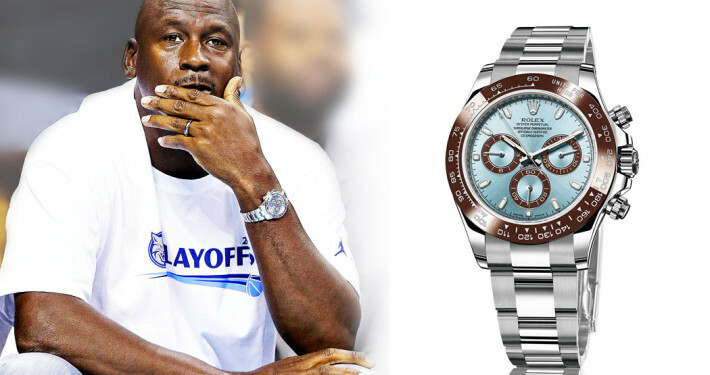 Michael Jordan and Rolex have a big connection. 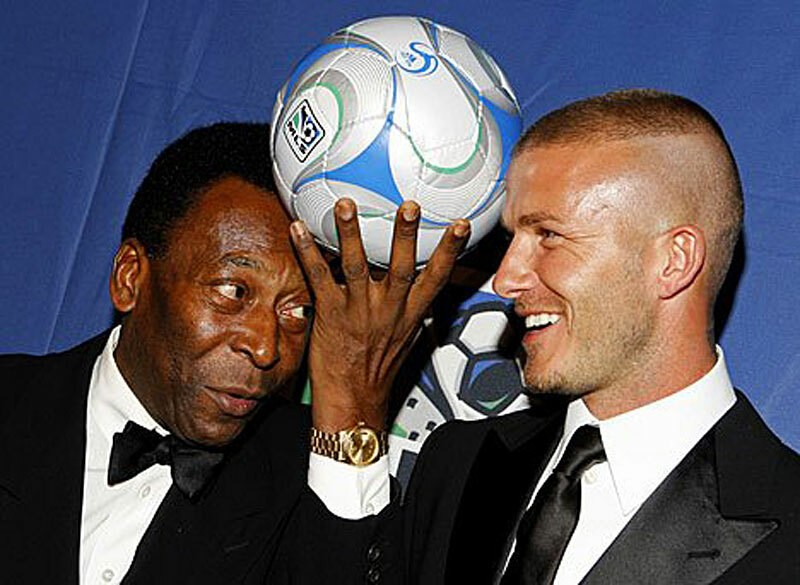 This connection started when he began playing as a professional basketball player and wearing Rolex watches. At this point, it can only be assumed that this timepiece keeper is already filled with different Rolex watches. 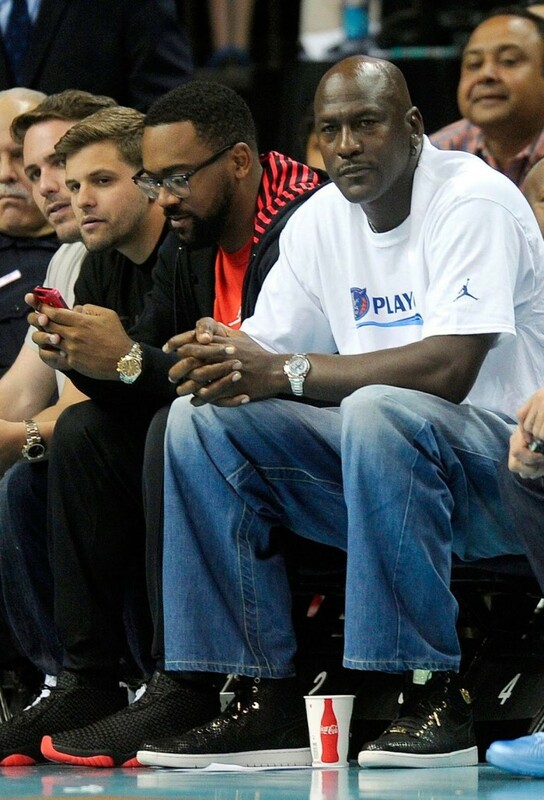 Just consider all the photos taken with Jordan wearing different Rolex watches and you can only assume how many of these he already owns. But, in all those times when he wore Rolex watches, the most significant moment of it was during the Platinum Rolex Daytona’s 50th Anniversary. The event was in the same day when he was watching his own NBA basketball team. In the recent photos seen with Michael Jordan during the anniversary, he was not only seen wearing the Platinum Rolex Daytona, but its 50th anniversary edition. 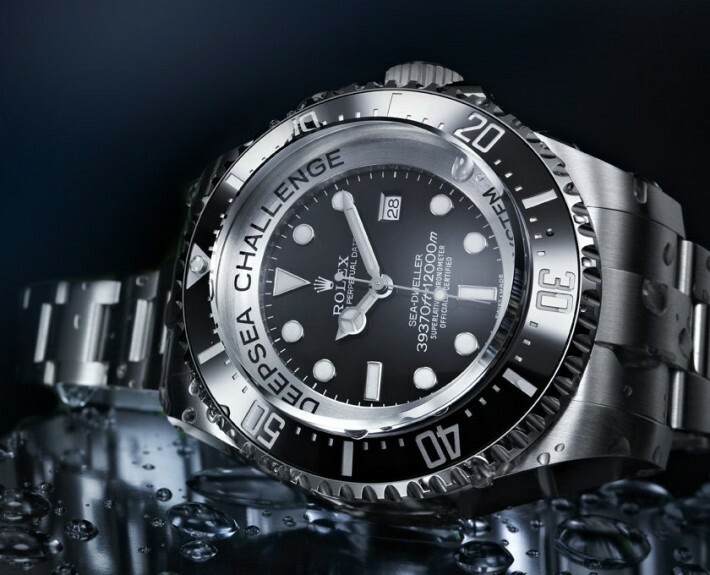 Rolex introduced the model in commemoration of its 50th year. 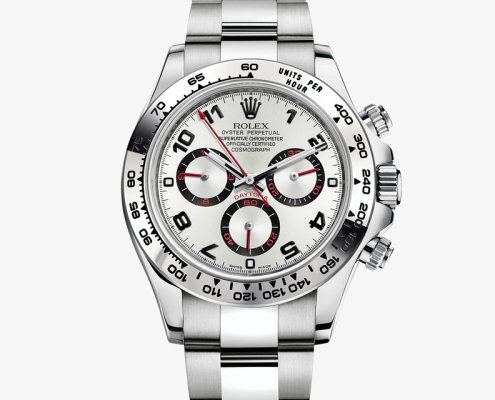 This particular model served as the mark of the very first time in which Rolex made a Daytona model that is in platinum. The most noticeable new feature in this Daytona model is the color scheme in which it was made. It is featured in the combination of brown and blue. The material’s make was also changed, which is something that came as a surprise to those who are waiting for its release. No matter these changes, it still remained in the same size – 40mm. Its case is made from 950-platinum paired with a ceracrhom bezel in chestnut brown. The dial is in ice blue color, which is one that is then only exclusively used on every platinum model. 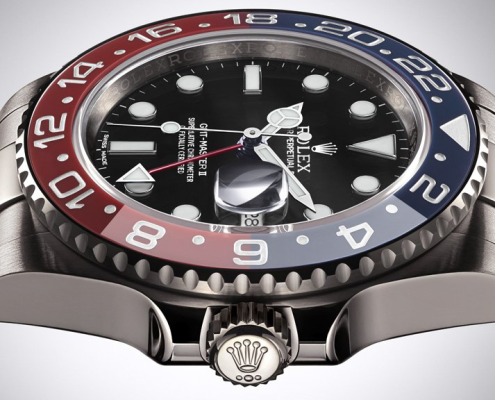 The colors brown and blue may be a surprise to Rolex enthusiasts, but the combination perfectly sits well in metal. There is the bracelet in 3-piece solid Oyster, which is also made from platinum. Wearing the watch, there is not a bit of complaint you can make about it since it feels good on the wrist. 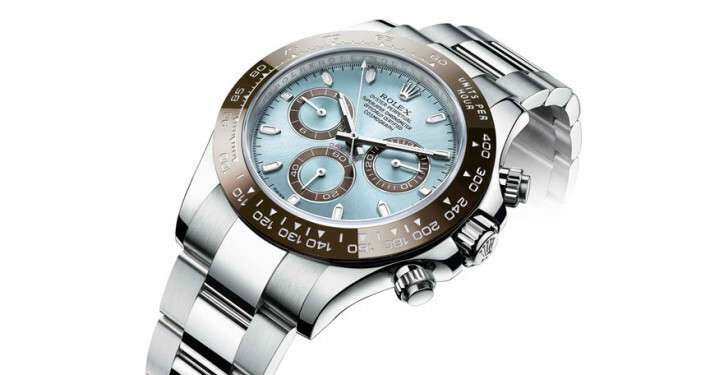 Many people may have feel shocked with the platinum make in which the new model of Rolex Daytona was released. 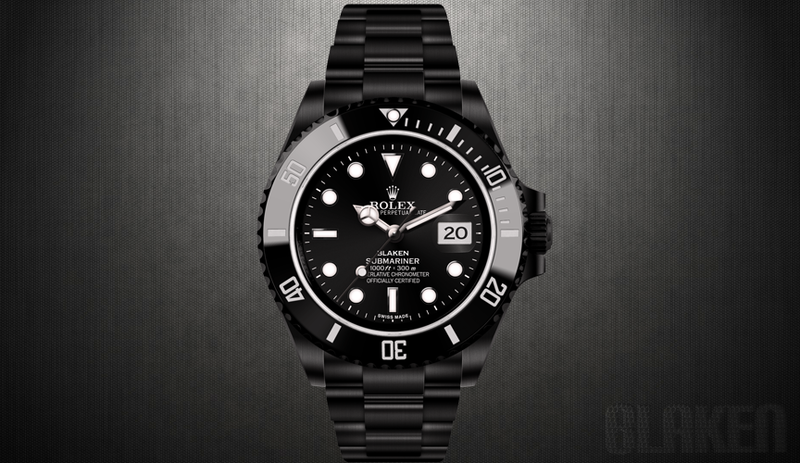 The sole reason for this is that it was not purposely made for watch buyers, but to seasoned collectors of timepieces. But it could still work finely to general buyers if they appreciate the new look of the model. Even as a surprising new make, many people would still learn to love the new look and how the Platinum Rolex Daytona was designed. Of course, those who already owned a number of Cosmographs will naturally feel compelled to have this single platinum model. Whatever the release of Platinum Rolex Daytona made enthusiasts feel, it still remained a fact that this model is seen as a significant addition to the Rolex Line and collection. 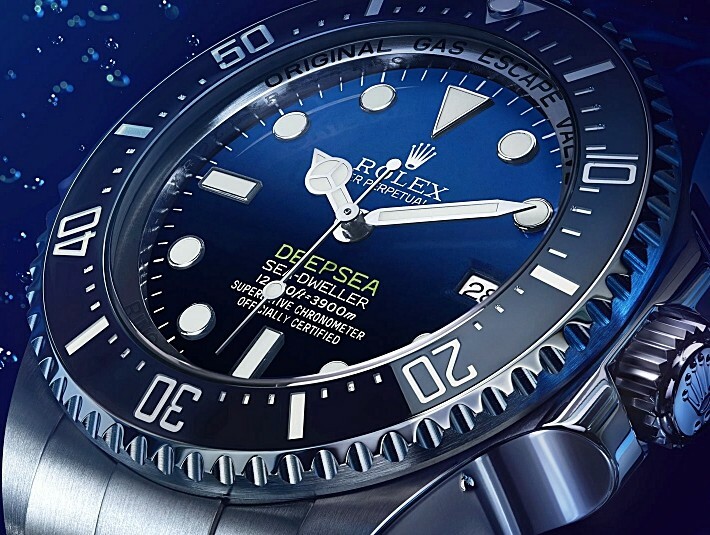 Rolex would always be among the most recognized and reputed timepiece brands in the industry. 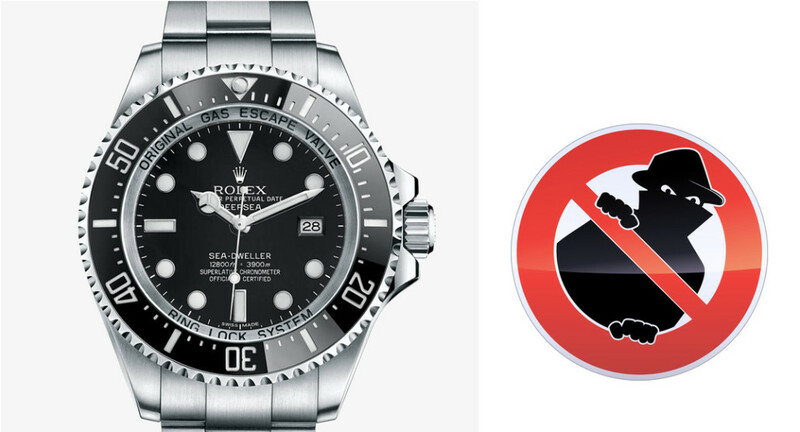 So, it would not be a surprise if you choose to own a Rolex watch. 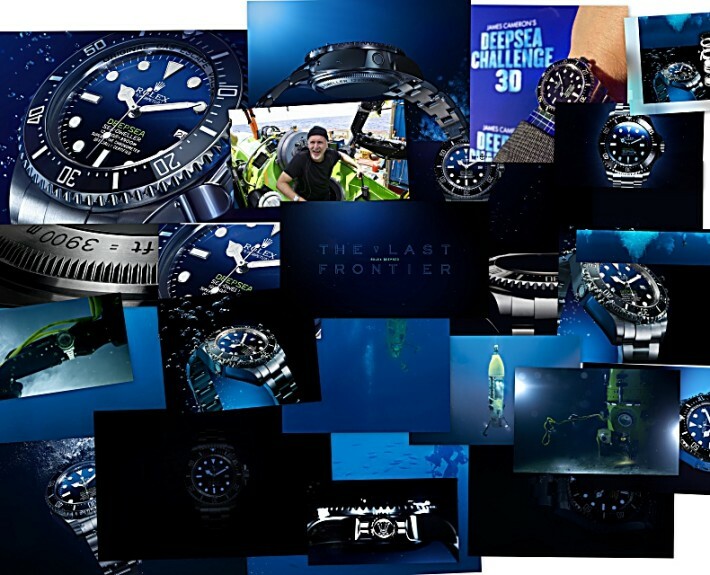 The thing is there are simply so many great options to choose from in this line of timepieces making it quite hard to select that perfect item to suit you. But if you are after the best selling ones, it would be easier for you since there are three options that you can choose from. 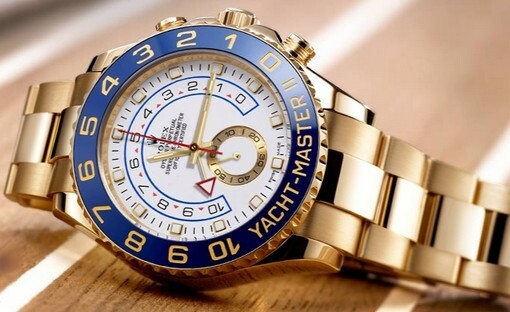 In the list below, you will see the top most popular and best selling of the Rolex watches and the information that made it so. 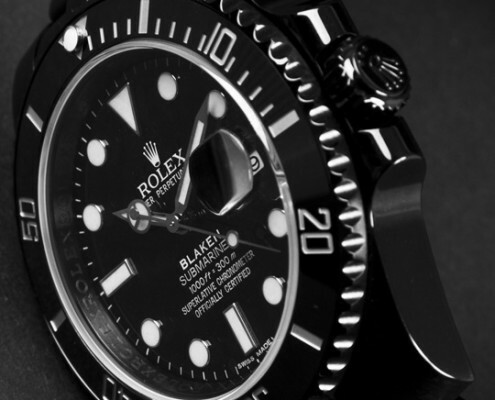 The timepiece is considered as among the most renowned and iconic of the Rolex watches. It was designed and made in 1963 to serve as an exact timing tool specifically engineered for professional drivers of race cars. Rolex Daytona is built with a reliable and accurate chronograph along with a tachymeter scale meant for precisely measuring speed. It is an admirable watch that instantly made a name in the world of motor sports. 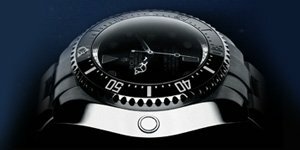 The timepiece is boastfully appreciated because of its high quality construction along with a state-of-the-art timekeeping mechanism. The combination of these guaranteed its lifetime longevity. If you are looking for a unique timepiece with a history to match, then this would be the ideal watch for you. 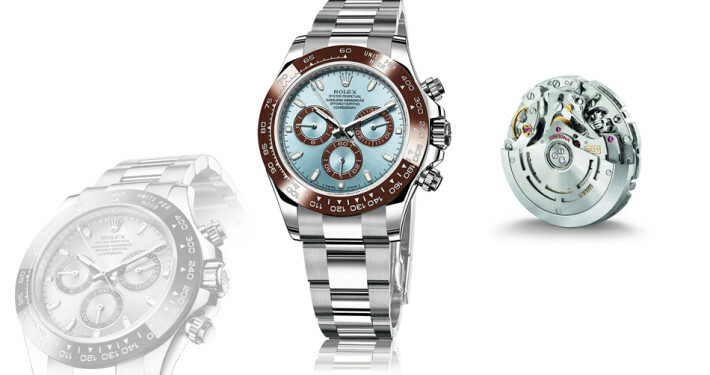 Rolex Daytona is highly valued for its speed, performance and luxury value. It is the perfect option for international pilots who are looking for a timepiece that they can wear in every flight they make for a purpose. The watch serves as a genuine aviator’s timepiece complete with cutting-edge features and excellent time-keeping mechanism. GMT-Master II has long proven its reliability, worth and priceless value in every long distance travel an international pilot has sported it. 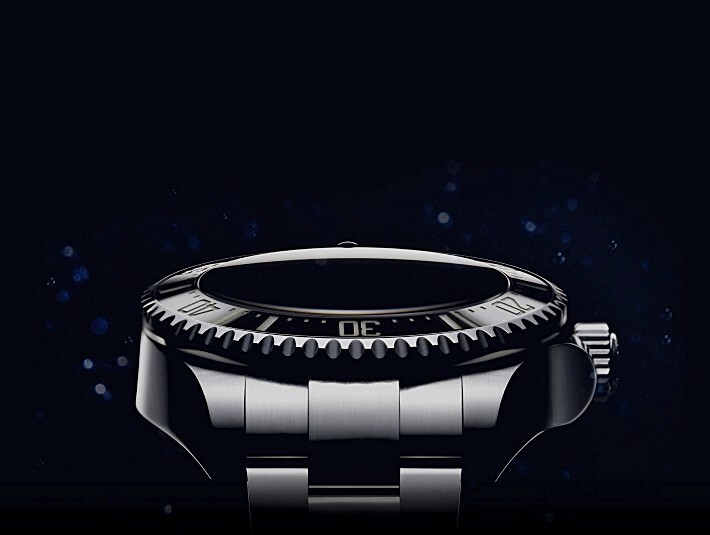 It has a rotating 24 hour advanced bezel along with a distinct 24 hour hand. The product offers more than capable tracking features, which allow the user to know the time in 3 time zones at just a single glance. It features a gold-toned bracelet and dial in green which made it show just enough elegant look that makes it ideal both in classy and formal occasions. 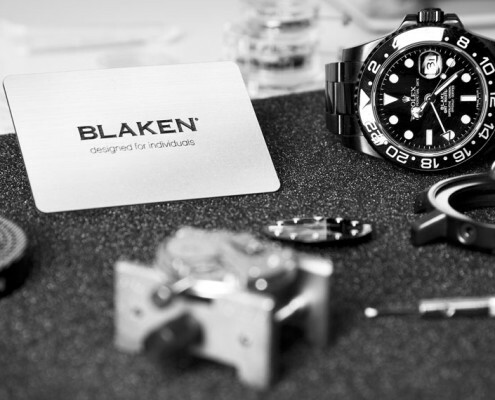 The timepiece is specifically designed to be worn by pilots, especially those who are after superior luxury. 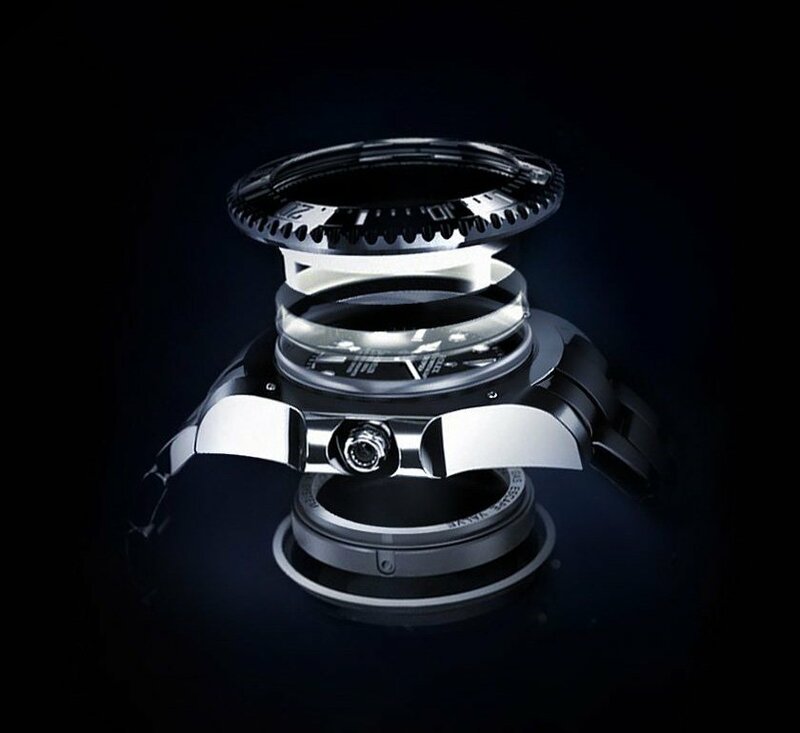 The heart of the timepiece features the Caliber-4160 movement that contains 360-individual components. 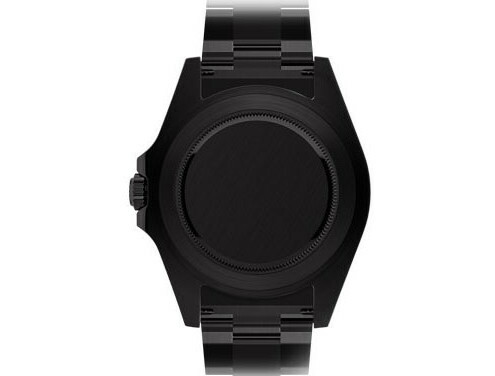 Its movement is designed with an innovative and programmable countdown featuring a mechanical memory. 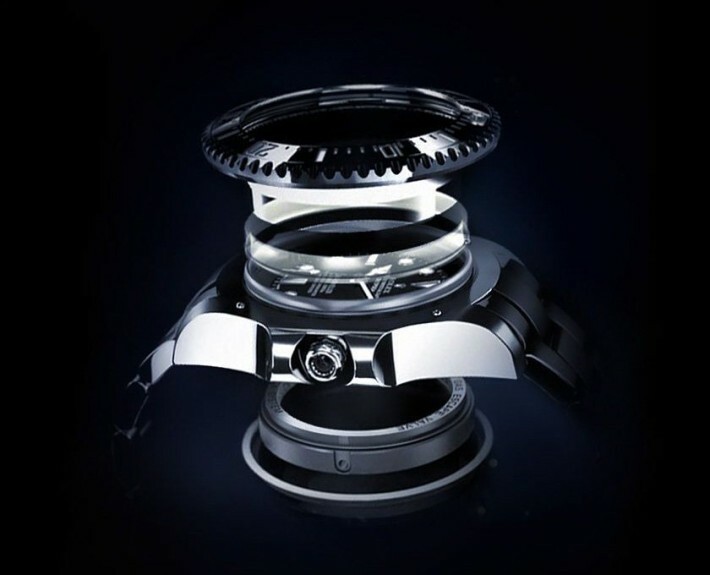 From the name itself, one can conclude that it is specifically designed for yachting enthusiasts. 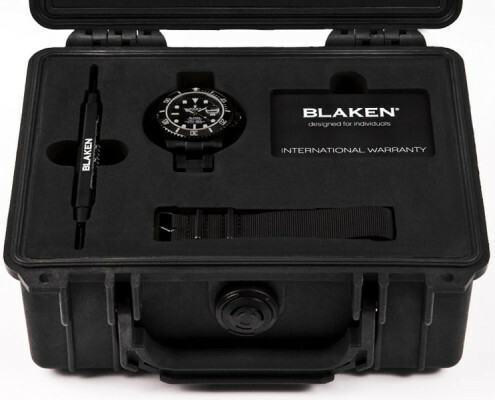 Blaken Watches DLC-Coating is created using two multiple-patented hi-tech procedures and are coated in diamond-like carbon. These processes take more than 16 days to reach a stage where they meet our stringent demands for toughness and finish. Both processes are extremely expensive and complex and at the present time are only possible in Germany. From a high-shine polished deep black to a satin anthracite, there are a range of colours available that match their equivalents and what they stand for in the automotive and fashion industries. Rolex is everywhere. Turn on the TV on a Sunday afternoon to watch the F1 and you may as well be watching the Rolex Show with a guest slot of some racing cars. 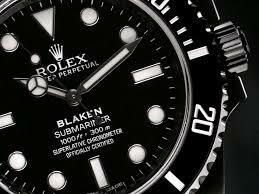 Rolex is a quiet giant, secretive and powerful, and it makes one of the best selling, most often copied luxury watches in the world: the Submariner. 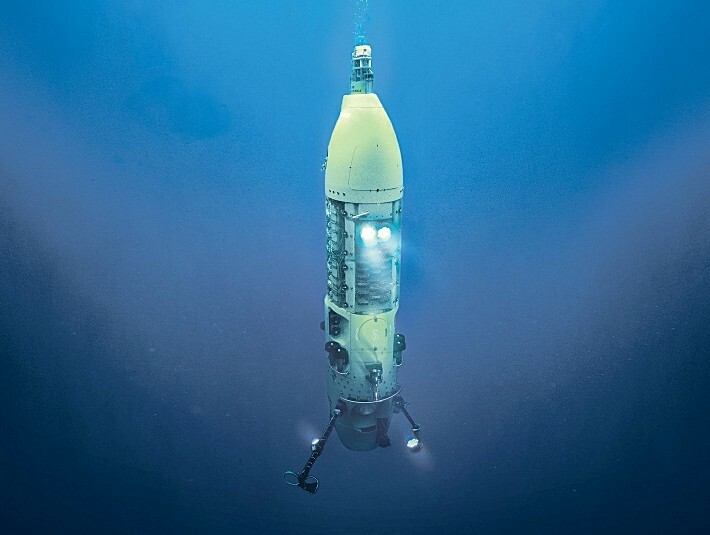 The Submariner did to watch making what the Model T Ford did to the automotive industry, creating a legacy that still goes on to this day. But how? 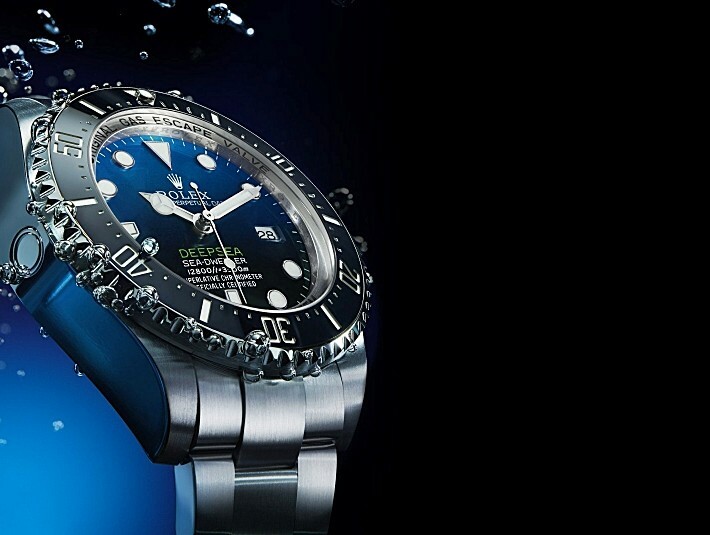 Contrary to popular belief, the Submariner wasn’t the first water-resistant watch – it wasn’t even Rolex’s first water-resistant watch. When Hans Wilsdorf founded the brand in the early 1900s, he was already focused on a singular concept: making solid, accurate watches for the average person. 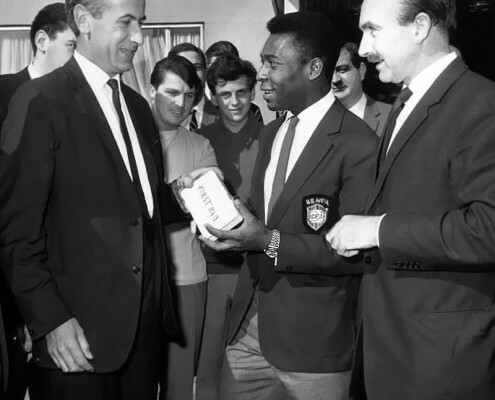 His watches were affordable, sold in large numbers and did the job they were supposed to do, admirably. The watch market already had its Rolls Royce and Aston Martin in the form of Patek Philippe and Jaeger-LeCoultre, what it needed was a Volkswagen, a hearty, reliable product for the masses, and that’s what Wilsdorf provided.